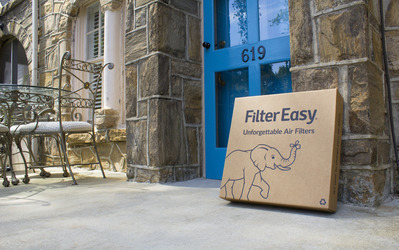 FilterEasy delivers air filters to your door, based on how often they need to be changed. Each delivery acts as a physical reminder that it's time to replace your used filters. You'll never forget to do it again! Your air filters are delivered only when it's time to change them. When they arrive at your door, you know it's time. You'll pay the same or less than what you'd pay at the store, except we deliver them to your door. Not to mention, changing your air filters regularly can lower your energy bill by as much as 5-15%. 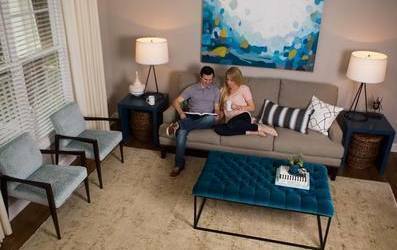 Spend less time hassling with filters and more time enjoying your healthy home.